Founded in 1929, our products of tomorrow are not only modern but also beautiful, sustainable and durable. Discover the history of your family as you build it behind each and every door and drawer of your new Bauformat kitchen. European style, German engineering and your family memories. A graceful material mix of metal and timber with the clear and continuous lines of our handleless surfaces will leave you with timeless design and long-lasting, functional home. Your new kitchen will brush off the dust from your builder's style and take your home to chic practical charm. 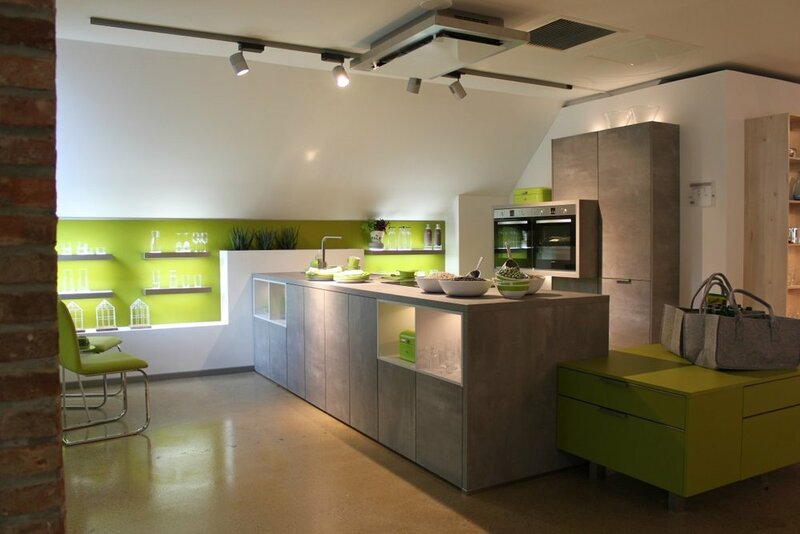 You'll have a kitchen by a company that pioneered the current sleek-lined style in the kitchen industry. Distinctive features with visible raw material such as steel and natural wood replace the impractical and sometimes clunky classical kitchen with light, convenient and simple design despite the powerful visual statement that our modern kitchens bring to your home. Your new kitchen combines innovative materials with the proven matt lacquered fronts – one of Bauformat’s core competences.